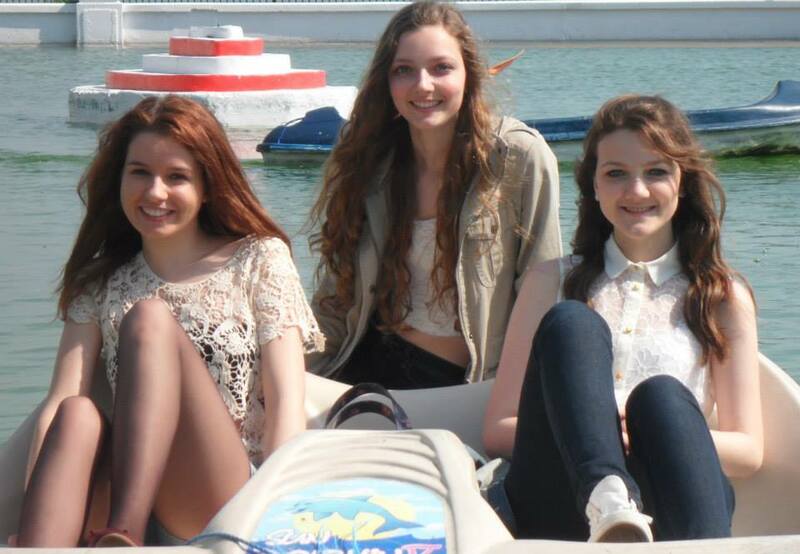 Here's Paulina, Maria and I at the boating pool on the pedal boats, it was so fun! They were so tiring though, but at least it worked our legs out after the picnic we had! 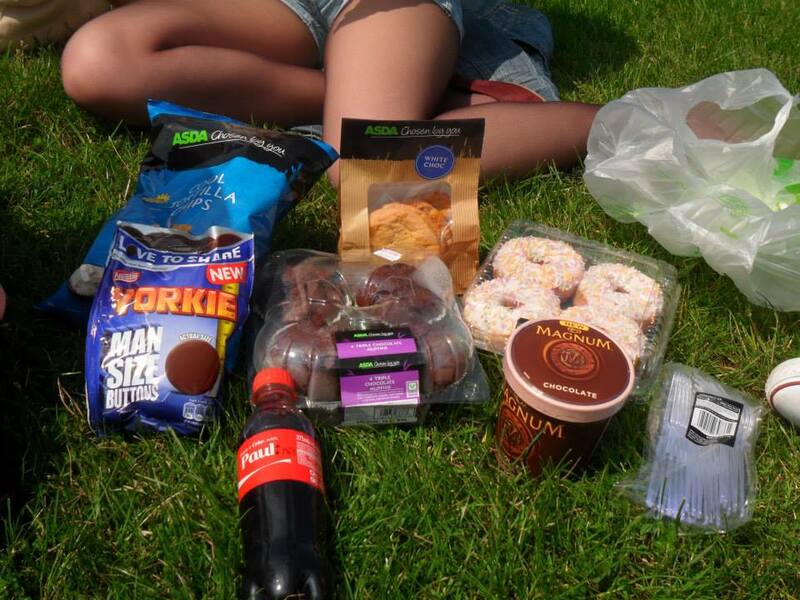 Our picnic, was so yummy! 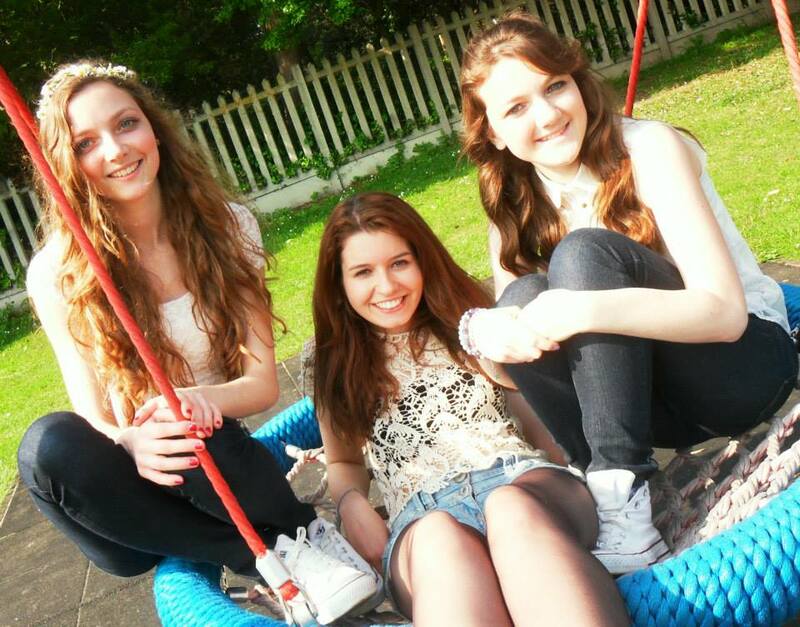 Here's Maria, Paulina and I in the park on the swing! Today was just lovely, full of laughter and fun! Missed Paulina and Jess a lot, glad we got to spend some time together today, shame Jess wasn't in any of the pictures!